Sunny but breezy at times Friday for the Tennessee Valley. Rain chances return Sunday and into Monday. 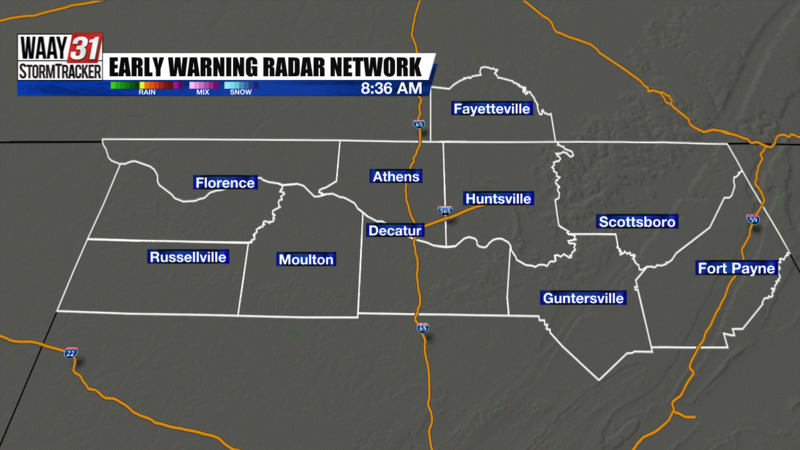 Friday morning brought another chilly start to the Tennessee Valley. Some areas briefly dipped down to near or below freezing. 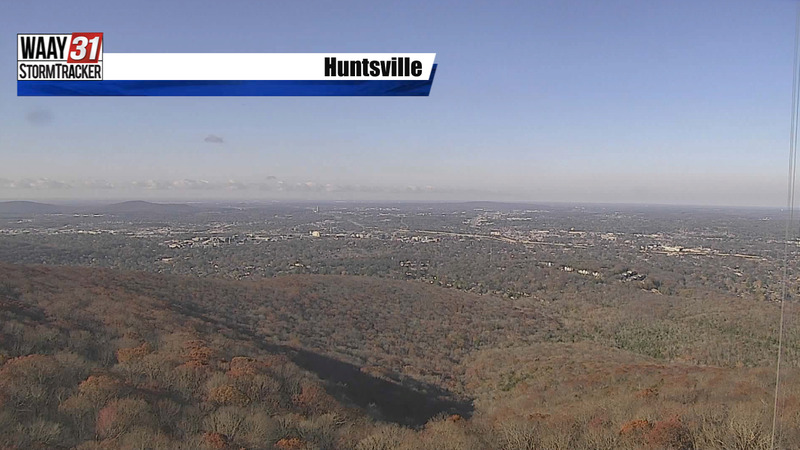 Thanks to the clear skies it will be a quick warm up through this afternoon. The Tennessee Valley will continue to see some breezy northwesterly winds Friday afternoon with some gusts around 20 mph and isolated higher. Highs will warm to near seasonal averages which is in the mid to upper 60s. Expect sunny skies for you Saturday with another chilly start and similar afternoon highs to Friday. Shower chances begin as early as Sunday afternoon but many areas will remain dry through Sunday evening. The core of the next storm system will arrive by Monday morning and afternoon. Some thunderstorms are possible. The severe threat is very low with any thunderstorms that do form. Primary concern will be gusty winds and heavy rain Monday.